Anyone who follows all things Kardashian related probably won’t be surprised by a new report that claims Kris Jenner is very unhappy with Kim Kardashian’s man. What’s going on? Apparently, Kanye West isn’t playing by Kris’ rules. It’s important in Kris Jenner’s world that she control every single aspect of her kids’ lives, and that includes Kimmy’s life. A report claims that Kanye West is bucking Kris Jenner’s wishes, openly, and not caring a whole heck of a lot about it. Kris, you see, wants Kim Kardashian to stick close to her. The pregnant Kim was supposed to buy a home near Kris and Bruce Jenner, but she and Yeezy opted instead for a posh, $11 million mansion in Bel Air. Technically it’s the same area, but it’s just far enough away that they’re on their own. Kris doesn’t like that one bit, but does Kanye West care? No. 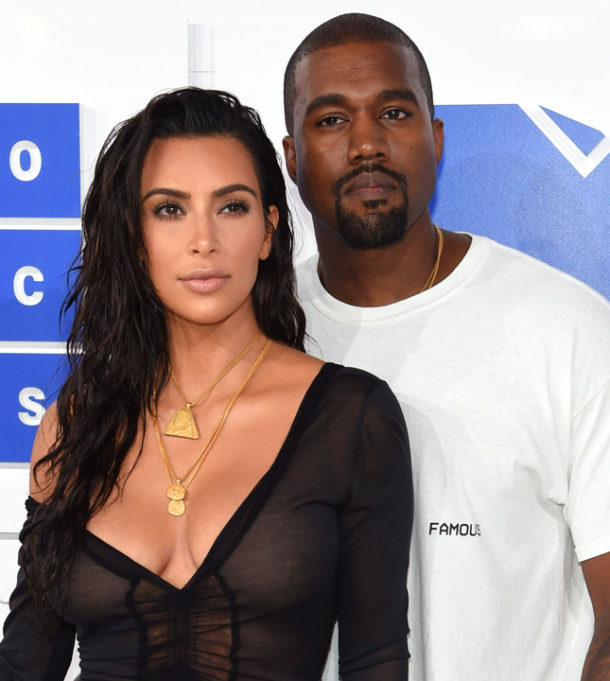 Radar Online reports that Kanye West deliberately opted to buy a house away from Kim Kardashian’s mother, saying he’d live near the Kardashian compound “over my dead body.” It seems that Kanye doesn’t like the idea of Kris intruding on his life with Kim. 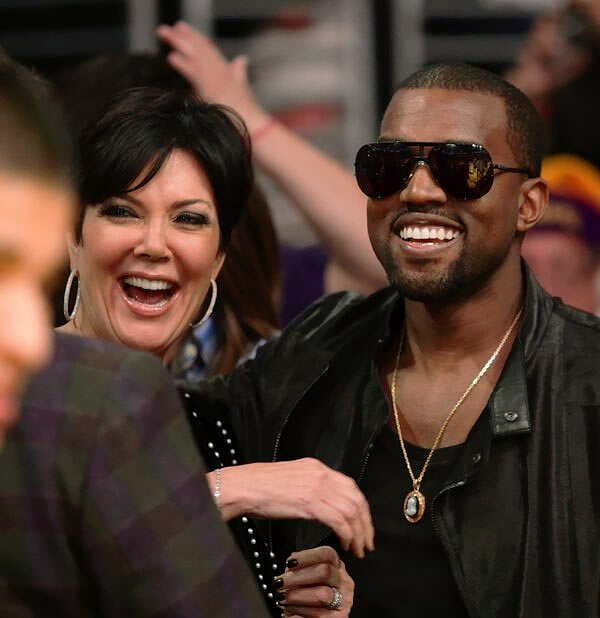 Is it wise for Kanye West to make mama Kris mad? Probably not, but at least he’s laying down the law and trying to keep his life with Kim Kardashian separate from her whole dysfunctional relationship with her overbearing, manipulative mom. Go Yeezy!